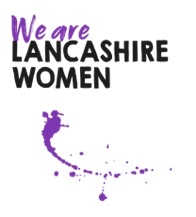 A 2 phase participatory arts project and social change campaign across Manchester, Salford and 5 women’s centres across Lancashire lead by a survivor of domestic abuse to empower women and educate girls on their human rights. Through creative arts workshops, skilled facilitation, debate and exploration of language and communication we inspire the next generation of young women to recognise domestic abuse and take action against it. Through watercolour art workshops we empowered women to share experiences and stories uniting in what it means to be a resilient working class woman and survivor. We created over 300 beautiful and vibrant pieces of art with empowering messages of self compassion and self celebration. We created art for ourselves, for our daughters, sisters and friends as well as creating guerrilla art with messages of strength and hope to hide around our communities for other women to find and be inspired by. With the young girls we developed a shared language of words and phrases to identify abusive behaviours emboldening us to challenge domestic and emotional abuse. We wore our messages and activism like the Suffragettes wore their sashes, we embodied the spirit of activism and used our voices to challenge and question stereotypes, sharing stories and experiences and fostering an environment where activism, social change and using your voice is seen in a positive and empowering light. Mighty Waves of Change believes that we can all be ripples of hope and agents of change within our communities. 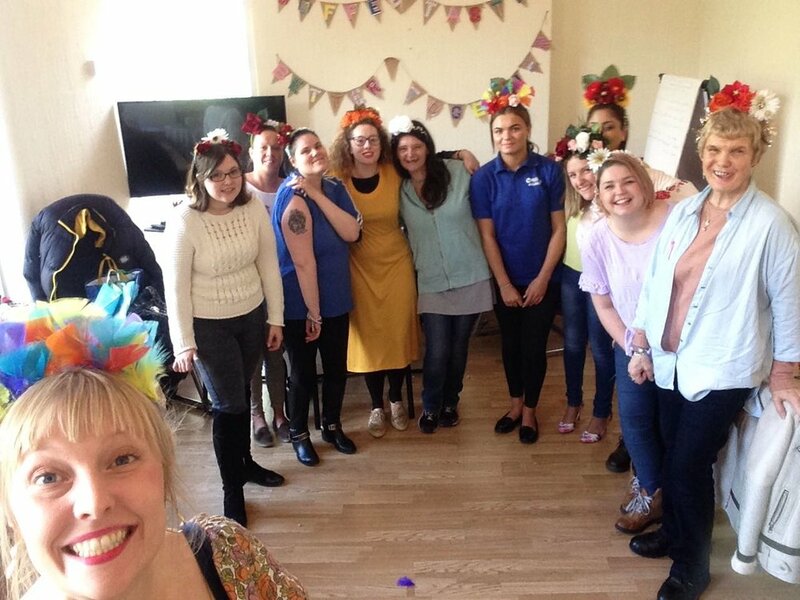 Our Goddess Workshops increase self esteem, promote body confidence and celebrate individuality whilst offering a therapeutic and gentle atmosphere acknowledging mental health awareness. 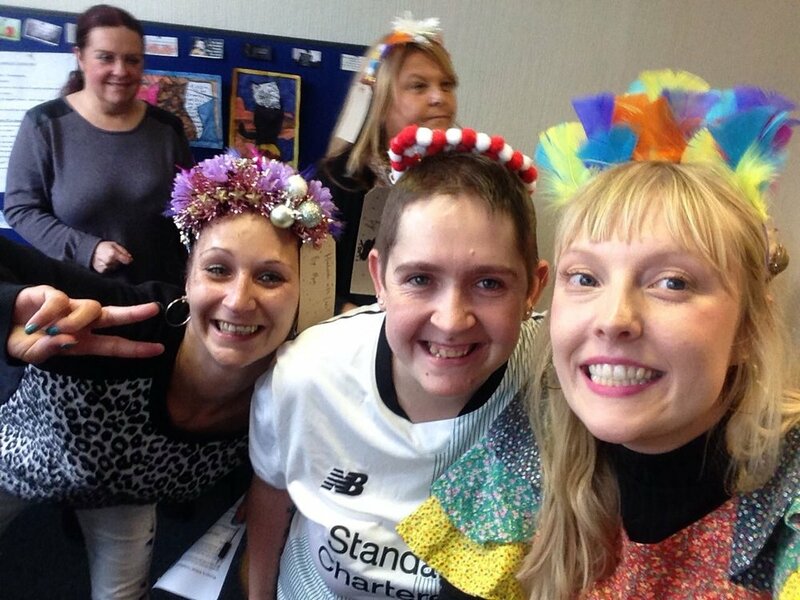 Over 200 pieces of Goddess Crown Art have been created throughout workshops for participants to wear & keep to remind them that they are a GODDESS. "Really good! It felt different like I was actually doing and achieving something!" "Beautiful. Spending time to concentrate on oneself and celebrate it with people is really lovely. Workshops like this are so important to our communities." "Amazing! very therapeutic and enjoyable"
"Creative. Meeting new people feels good. I feel positive after the workshop." "I loved it today. It'd be nice for it to come back"
"Glorious, funny, interesting, creative and part of something important"
"Absolutely wonderful. 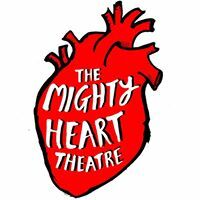 Thank you so much"
"Confident, brought me out of my shell, sociable, happy, giggly, amazing facilitators made everyone feel at ease and took time in getting to know everyone individually and enabled the group to interact with eachother"
email us at mightyhearttheatre@hotmail.com to book a workshop!